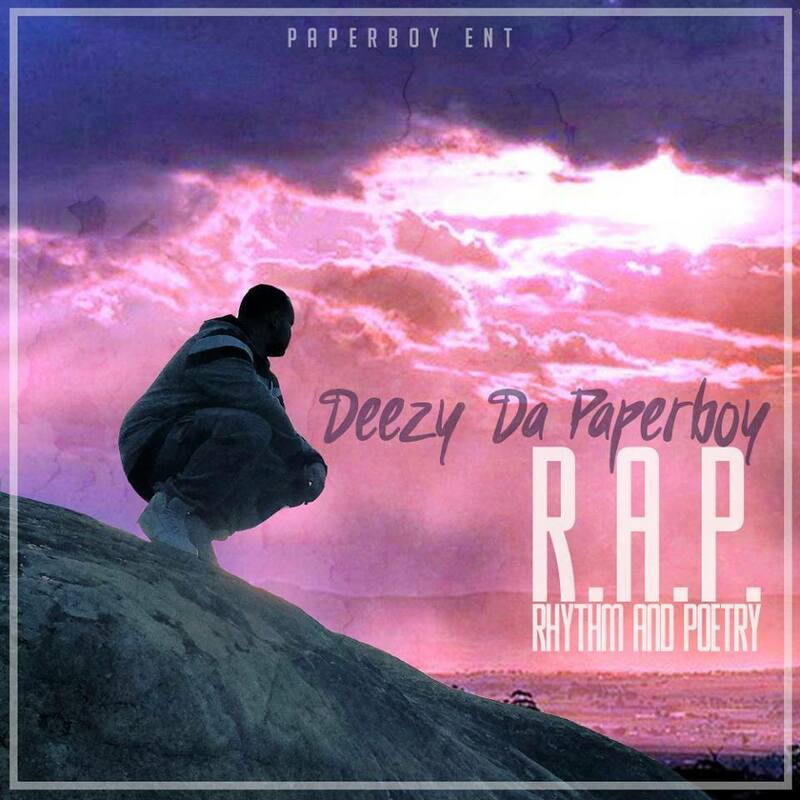 Midwest Hip Hop stalwart, Deezy Da Paperboy is back with his latest album "R.A.P. (Rhythm and Poetry)". 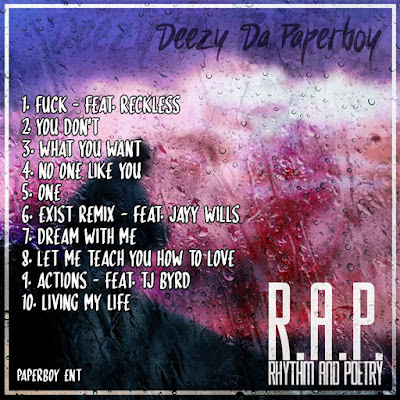 Known for his amazing range, and versatility Deezy shows out on the almost exclusively R&B release. With singles like "You Don't" and the "Exist" remix featuring Jayy Wills anchoring the 10 track project Da Paperboy shows his softer side. Keeping the guest list to a minimum allows Deezy to flex his creativity and songwriting ability. "R.A.P" is yet another solid edition to the already outstanding catalog of Da Paperboy. The project is available for purchase on all major digital retailers and streaming now on YouTube.